Dead bait fishing for zander is a finesse fishing method. This soft parabolic rod minimizes the resistance when the zander takes the bait and also improves the playing experience. 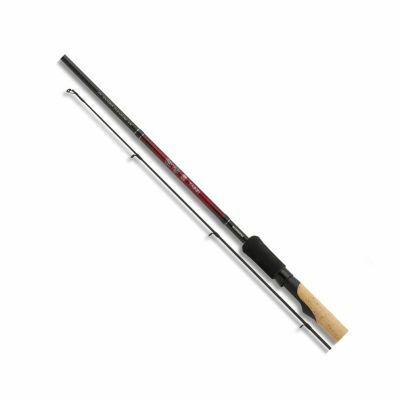 This rod combines very well with a 2500 size Baitrunner reel making an excellent combination for minimum resistance on the take.